Rockville ,Gaithersburg,North Potomac of Maryland , Virginia and greater Washington D.C. area. 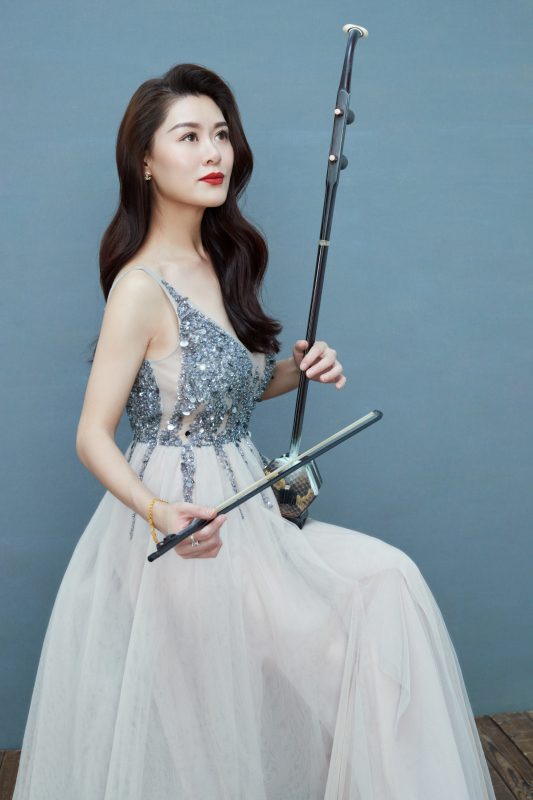 Please contact CATHY MUSIC STUDIO at cathy.yyang@yahoo.com for a try out lesson in Erhu and music theory. We also sell excellent, high quality instruments for you. The studio is located in Rockville, Gaithersburg,North Potomac of Maryland. I also have erhu class on skype( Intermediate level)if you are live outside of Maryland and would like to improve.Please e-mail me to get more information.